The Group Foxá, 100 % spanish capital, was created in 1980 and owns several hotels and health clubs. The group initiates its diversification by developing the Tagonius project, with the Ovilo industrial complex. An ensamble of Oil Mill, Winery and Vinegar Factory with its own personality, characterised by the quality and savoir faire of a responsible, reliable human team. Foxá Group invests in vineyards, technical equipment, the best oak barrels, and a long list of resources, in order to obtain high – quality products with a distinctive personality. 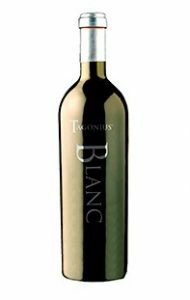 Bodegas Tagonius was founded in June 2000, and its wines are in this short trayectory placed among the best Spanish Wines. The name Tagonius comes from the latin name of the river Tajuña wich flows through the DO Vinos de Madrid near the winery. Our vineyards and winery are located in the town of Tielmes, 40 km from Madrid. We own 30 hectares of vineyard including Tempranillo, Syrah, Merlot, Cabernet Sauvignon and Malvar and we plan to expand to 75 hectares in next two years. Our ageing room counts 1000 french oak barrels from the most prestigious tonneleries like Radoux, Vicard, Demptos, Seguin Moreau and Sylvain and some american oak barrels from Magregnan and Vicard. Our goal is to grow to 2000 oak barrels to age our Tinto Roble, Crianza and Reseva wines. Our production capacity grow five times since year 2000, going from 100.000 bottles to 500.000. Our winery combines tradition and “savoir-faire” with the latest technology, counting as well with an excellent proffesional team. Ourconsultant wine maker, Mr Ignacio de Miguel, is probably one of the most influent and prestigious spanish wine makers at the moment. Tagonius wines are already well positioned nationwide in Spain, being distributed at Madrid, Asturias, Castilla-Leon, Galicia, Baleares and Canarias among other regions. Internationally,we’re already exporting to EEUU,Belgium, Germany, Holland, Denmark, Switzerland, Israel, France, Japan, Panama, Mexico and Finland. Our range of wines includes: Tagonius Roble, Tagonius Crianza, Tagonius Reserva and Tagonius Gran Reserva. We also have monovarietals Merlot and Syrah. Señorío de Tajuña is the brand for our young wine,we have Red Wine, Rosé Wine, White Wine and White Semi- Sweet. Bodegas Tagonius is also certified producer of kosher wines and comercializes these wines under the brand Tikvah. 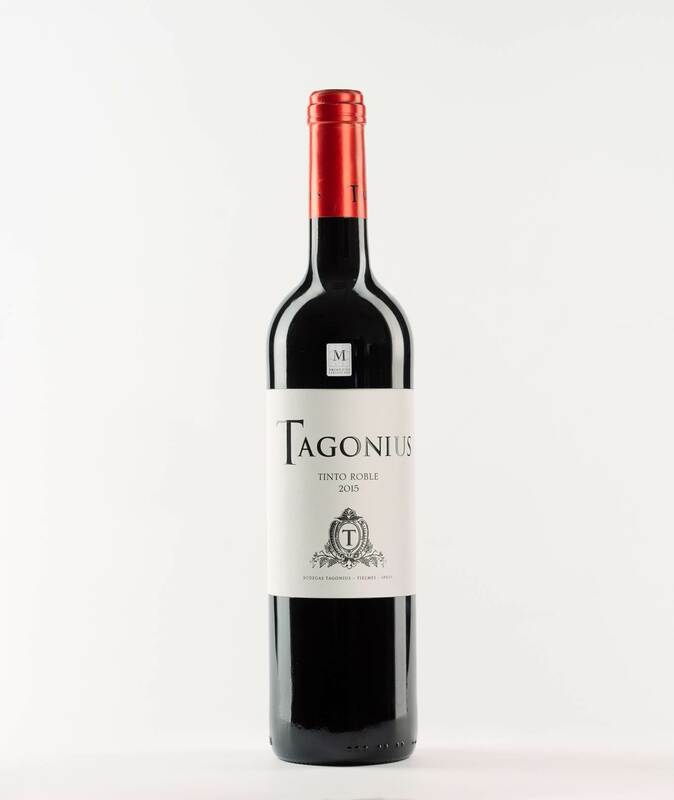 Bodegas tagonius is innovating in producing kosher wines in Spain. We`re exporting to Germany,Belgium and Israel. In our plant we have the latest 21 st century technology, so we can offer not only the best quality, but also the best quality – price relation. Our extra virgin olive oil – Reova- is extracted only through a mechanical process in cold temperature, so the result is Genuine Natural Juice from the olive tree. The excellence in the character of this upper class Olive Oils range come from its differences in origin. We actually have four different types of Extra Virgin Olive Oils: Arbequina, Picual, Hojiblanca and Selección. We also have Kosher Extra Virgin Olive Oil. The vinegar – Tonavi – is the result of the natural acetification process of our wines, wich have been meticulously produced to obtain the finest quality. These are then aged in barrels, resulting in first – rate vinegars with a distinctive flavour, indispensable for fine Mediterranean cooking. The latest technology currently follows a method of submerged fermentation together with the traditional method of ageing in oak barrels, wich further guarantees the excellence of our vinegars.We have three differents kinds of vinegar: Balsamic vinegar, White wine vinegar and red wine vinegar. The range of products have differents presentations, glass bottle ( 250 ml, 500 ml and 750 ml ), Pet ( 1 l, 2 l and 5 l ) and our special formats ( serigrafiaph glass bottle) for delicatessen and gourmet. Since the early 1990s, Madrid’s wines have achieved a greater role.It finally became posible for Madrid, apart from being a large consumer of quality wines, to offer the market wines from its own vineyards, covered by the Denomination of Origin Vinos de Madrid. This body covers most of the vines planted in Madrid, wich occupy the southern part of the province, divided into three sub-areas: Arganda, Navlacarnero and San Martin de Valdeiglesias. The percentaje of registered vines is rather high, wich proves the interes shown by Madrid’s wine growers in promoting their wines. They are workink steadily to try to become a relevant wine area on an European scale. 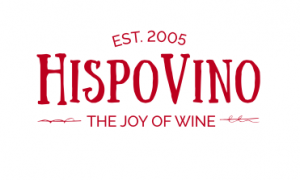 The local vineyardsare the object of experiments that combine research and training in an ceaseless effort to improve the grapes. The production area, wich includes 11.758 hectares of vineyards, is divided into three sub – areas, mainly located in the southern part of the province of Madrid. The wineries, with the support and advice of the Regulatory Council, are making an enormous effort in improving harvesting and production, gradually changing the previous poor image of the area. These changes are being reflected in the market, where the number of available brands is slowly increasing. • Arganda Sub – Area: It is the largest of the three, comprising 26 municipalities in the south – east of the province of Madrid. Half of the vines registered with the Regulatory Council are located in this subzone. • Navalcarnero Sub – Area: Consist of 19 municipalities located in the centre of the D.O Vinos de Madrid, where slightly more than 14% of the total vineyards controlled by the Regulatory Council area to be found. • San Martin de Valdeiglesias: It includes nine municipalities in the southwest of the province, wich contribute slightly more than 35% of the vines registered under the D.O Vinos de Madrid. Highly continental with cold winters and hot summers. There is little rainfall, mostly concentrated in the spring and autumn, and usually accompained by southwesterly winds. Average hours of sunshine: 2800 hours of direct sunlight a year. some parts. In the San Martin de Valdediglesias sub-area, brown topsoil over granite is more abundant. The common trait in all cases is the soil’s poor fertility. Registered area under vine: 11.758 ha. Vine spacing: between 900 and 4.000 vines/ha. Varieties: Airen, Malvar, Albillo, Viura or Macabeo, Torronte and Parellada, in whites. In blacks: Tempranillo, Garnacha, Merlot and Cabernet Sauvignon. Maximum authorised production: between 7.000 and 8.000 kg/ha.